New Delhi : Travelling in rickshaw is one of the most common affairs we do almost daily. Here are some safety tips which can make your ride safer. Sit on the sides: The rickshaws have a steel rod at the centre over the head of passengers. Any bump could make you hit that rod. It is thus advisable that you sit on either side. Tell the rickshaw guy to drive on one side: If you wear a chain or talk on the phone, rickshaws could make you sitting ducks. There have also been incidences where rickshaw pullers have colluded with thieves. Thus if you have a hint of suspicion, ask the rickshaw puller to drive on one side which will at least secure one side. Emergency option: If a car hits your rickshaw on one side and the rickshaw becomes imbalanced, try to get off from the other side immediately. There is a chance that the rickshaw may overturn. In any case, if a car does hit the rickshaw, you must lean to the opposite side. 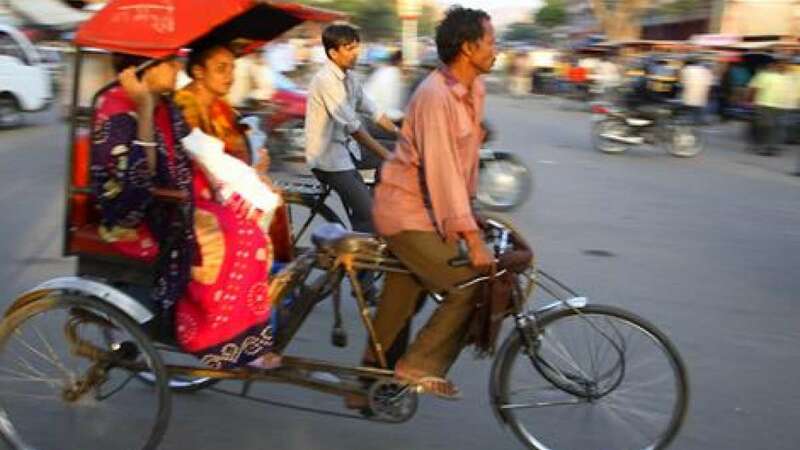 Hold on: Rickshaw seats are covered with plastic and this makes them really slippery to some clothes. Even in the smoothest rides, it is advisable that you hold on to the frame. Talk on the inside: While talking on the phone, it is advisable that you hold the phone in the hand which is on the side other than the side you are sitting on. This will not only prevent snatching, but also prevent any injuries from passing vehicles.